A new striker in January? 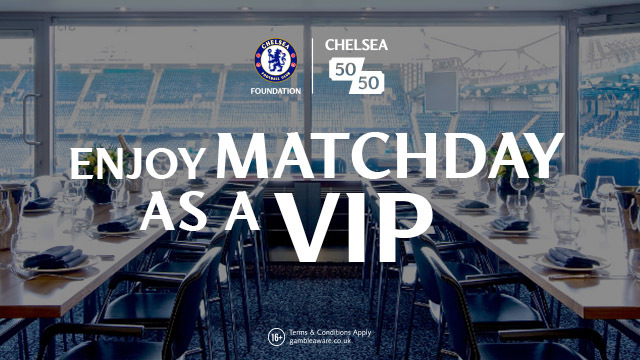 Are Chelsea fan's level of expectations misguided? With the January transfer window approaching, there have been plenty of calls on social media for Maurizio Sarri to spend big on a new striker to solve our apparent problems in that area. I am asking you the Chelsea fan reading this if you believe he should. It's my view that strikers are judged on the goals they score during the course of a season. That's the benchmark with the minimum expected is twenty goals with anything over that classed as above average. To score thirty goals or above in any season is outstanding. The last Chelsea striker to score over thirty goals in a season was Didier Drogba in Carlo Ancelotti's double winning season 2009-10 with a total of thirty-seven in all competitions - twenty-nine in the Premier League. In fact, in the eight years that Didier Drogba played for Chelsea, he only managed to score over twenty goals in just TWO of those years which is staggering when you think about the impact he made here. Nicolas Anelka in the five years he played for Chelsea only managed to score more than twenty goals in just one of those years the 2008-9 season when he scored twenty-five in all competitions. Fernando Torres scored over twenty goals in all competitions only once in five seasons with twenty-two goals from sixty-four appearances in 2012-13. 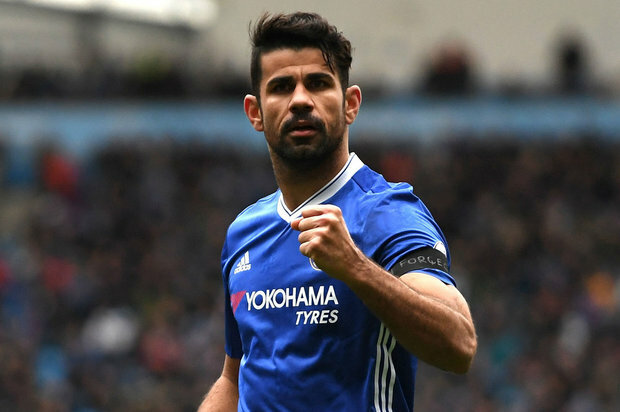 Diego Costa managed to score more than twenty goals in two of the four years he spent at Chelsea in the first season under Jose Mourinho when we won the Premier League and then two years later in Antonio Conte's first season in charge before the big fallout that led to his departure. The point that I am trying to make here is that it we need a sense of realism with all this and the levels of expectations we have. As you can see from the stats revealed above, the strikers we have had over the last decade at the club have only exceeded the minimum we expect in a couple of seasons during their time here based on the fact that we have had a number of players in attacking positions that also weigh-in with a number of goals to ease the burden. It would be interesting to see the best betting exchanges list to see where the bookies would place Eden Hazard in the goal scoring charts for this season in the Premier League as an example. So to the current crop of strikers we have here now also including Michy Batshuayi who has been loaned out again this year having been sent to Dortmund in January - this time for a full season to Valencia in La Liga. Batshuayi had appeared mainly as a backup option under Antonio Conte and has had to settle for appearances off of the bench or starts in League and FA Cup games. He has scored nineteen goals in fifty-three appearances for the blues so far. In Dortmund, he scored nine goals in fourteen games and this year in Spain only two goals in eleven. Olivier Giroud came to Chelsea as the replacement for Batshuayi to give us an alternative option up front. He gives us the option to play off of him, to link up with our attacking midfielders so he isn't about scoring a whole host of goals. He scored five in eighteen appearances in all competitions last season and has only one goal in twelve so far either off the bench or starting. So to Alvaro Morata - the man that plenty of people talk about whether on forums, down the pub or on social media. I firmly believe that the Spanish striker IS different class and once he gets into his stride he will score the minimum expected goals in a season. Last time out under Antonio Conte he scored fifteen goals in forty-eight appearances in all competitions. If you consider that he has admitted to struggling with a back problem for the second half of last season which led to missing out on starts then that isn't a bad return at all in my view. 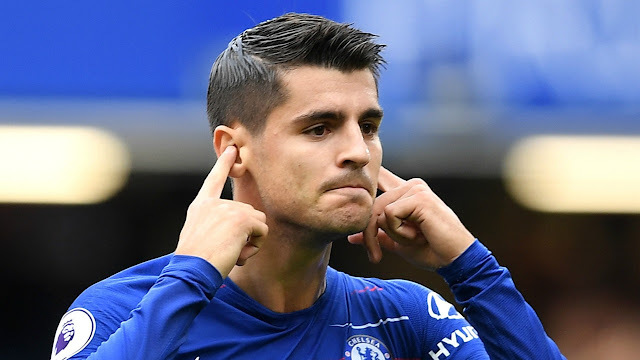 This season Morata has scored six goals in fifteen games in all competitions - five goals in ten Premier League games after a slow start with his back problem finished with. Despite the continued negativity around him and his performances on social media - he looks to have found his stride with plenty more goals expected - if he can just ensure that he stands on his feet for ninety minutes! The point of this post? I am just trying to point out that some of our expectations on strikers are maybe far too ahead of ourselves. 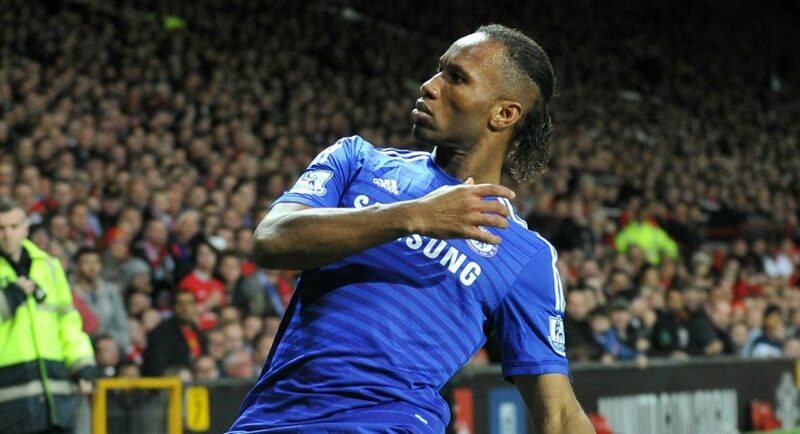 Again, Didier Drogba only managed to score over twenty goals in a season just twice in eight years. 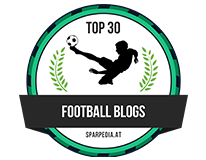 We look around the league at the likes of Harry Kane and to a point Romelu Lukaku who have proven themselves as goalscorers here with Kane being the benchmark now. In all of the four full seasons Harry Kane has started for Spurs he has scored the following - thirty-one goals, twenty-eight goals, thirty-five goals and forty-one goals which is outstanding but not enough to win anything! Why is that? It's because he doesn't have the support in attacking areas to ease the burden of his goals whereas at Chelsea it's different with Eden Hazard, Willian and Pedro all weighing in with goals. It's worth noting how many times these players in attacking areas choose to have a pop at goal themselves when the striker is in arguably a better position (Morata against Everton where Willian choose to shoot instead). Chelsea will be linked with a number of different strikers leading up to January with the likes of Callum Wilson and Marko Arnautovic already being talked of. We have to ask ourselves the question as whether or not they can come straight in and hit the ground running to achieve the minimum levels of expectation? Are they Chelsea players? 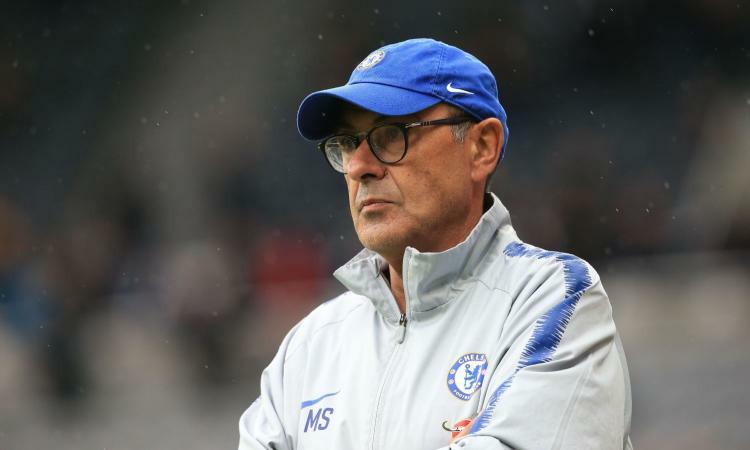 As Chelsea continue to learn and develop their football under Maurizio Sarri this season, we are currently unbeaten in the Premier League with a massive couple of games coming up against Tottenham this weekend and Manchester City in the next few weeks. All of us would take anyone to score against these two to win the game right now and not just Alvaro Morata. That's the thing though isn't it, we don't just expect the main striker to score goals for Chelsea these days as it's as much about the others playing alongside him and supporting him. Based on that, the facts and figures stated in the article and that we have to remember we are only FOUR months into Sarri's reign, do you think that we need a new striker at Chelsea? If so, who do you think we CAN sign and who do you think can come in and score twenty-plus goals every season?